Welcome to St. Michael's Scouting, in Moncton, NB, Canada. Our Scouting Groups for 2011/2012 include Beavers, Cubs, Scouts, Venturers and Rovers for total of 55 youth and 22 leaders. 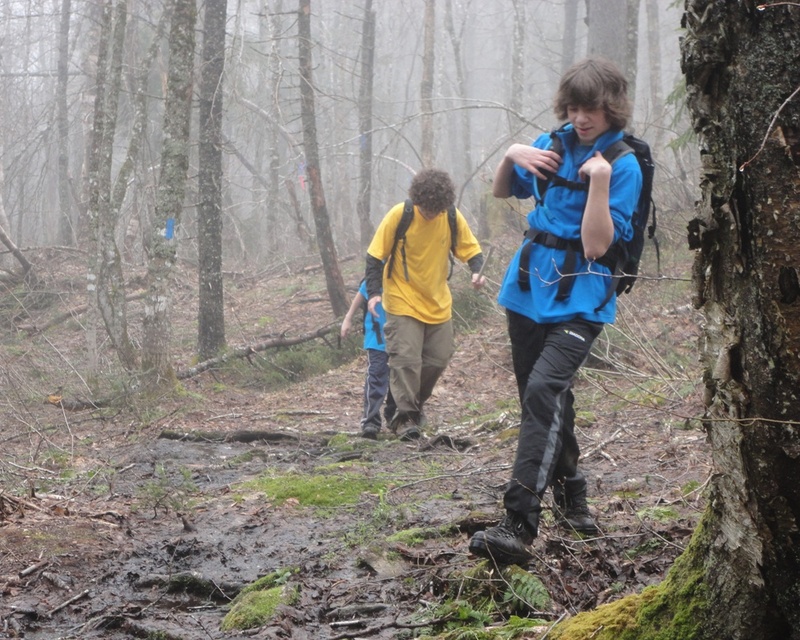 The focus of Scouts and Venturer programs at St. Michael's is outdoor skills development. This is completed by providing opportunities to canoe, hike, orienteering, and camping. Our Scouting program includes over 600 outdoor hours each year. Community Service, Personal Development and Leadership are also important aspect of the Scouting program! Our sponsor is Queen of All Saints Parish, Moncton, NB. We use Irishtown Nature Park, Moncton for a significant portion of our outdoor programing. Click here! Our Sponsor's website. Click here! Scouts Canada link. Click here! So, what did you do this weekend? Join Scouting for the Adventure! "To contribute to the education of young people, through a value system based on the Scout Promise and Law, to help build a better world where people are self-fulfilled as individuals and play a constructive role in society."